To order THE LITERACY COOKBOOK, click HERE. To order LITERACY AND THE COMMON CORE, click HERE. 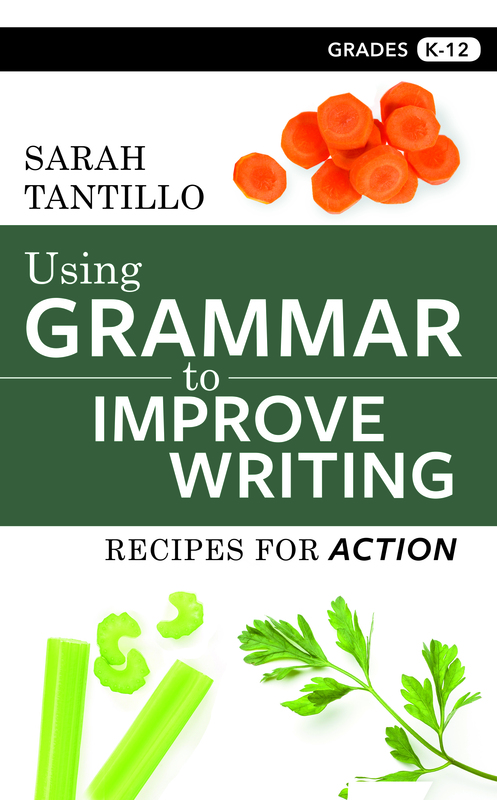 To order USING GRAMMAR TO IMPROVE WRITING, click HERE. PS--Signing up will take less than a minute! When you sign up for a FREE TRIAL, you will be sent the 50%-off code. If you have already purchased one of my books and would like to access your 50%-off annual membership using your 50%-off code, click HERE. ***HINT: You can also find this code by reading the first entry of The Literacy Cookbook Blog. PS--Signing up will take less than a minute! 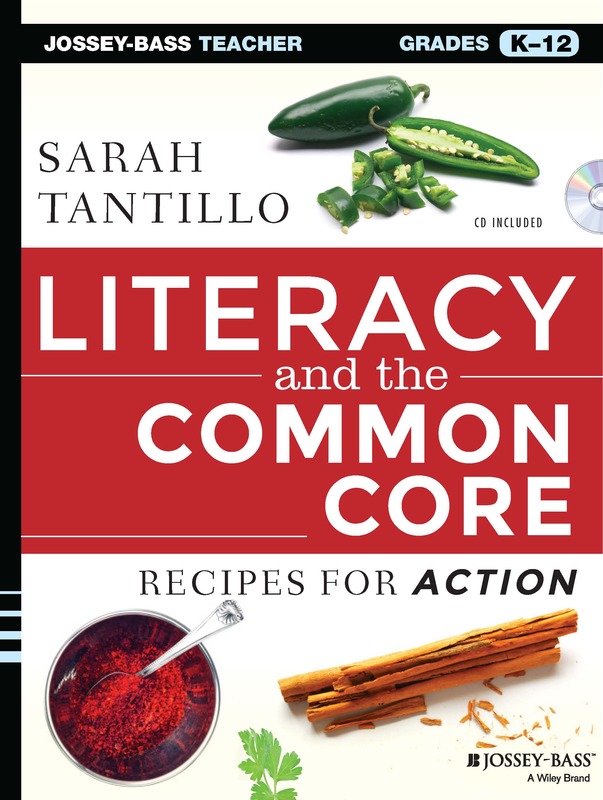 If you have not purchased a book yet but would like to join THE LITERACY COOKBOOK Website for a FULL YEAR of access to hundreds and hundreds of documents available in the Download Zone, click HERE. Note: Individual rate is $50. If you have any questions, please contact: RegisterforTLC@gmail.com.